Joshua is the Founder of GovInsider, a global platform for government officials to tackle the problems they face, share stories with one another, and meet like-minded people. He edits a site read by over a million senior government officials; interview prime ministers and permanent secretaries; organise large-scale conferences; chair and speak at seminars; and advise governments, tech companies and international NGOs on achieving communications impact. 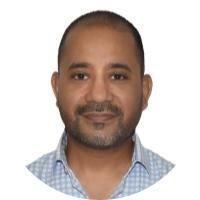 He is also a lead consultant on public sector innovation to the United Nations. He has spent the past 10 years interviewing cabinet secretaries, government ministers and agency chief executives across the world. 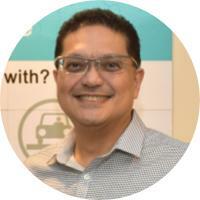 Lewis is an ICT professional with 30 years of experience in the planning and architecting, implementation and deployment of large ICT systems in the Singapore Public Service. His career in National Computer Board (NCB) and the then Info-communications Development Authority of Singapore (IDA) included key appointments in the various government agencies. 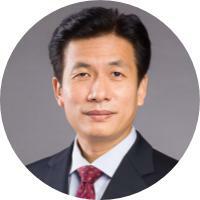 He has held the positions of Head of Information Technology at Registry of Companies & Businesses, and Director of Information Technology and Chief Information Officer at Singapore Land Authority. 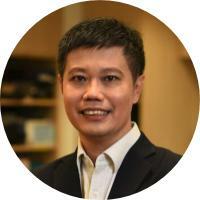 He chaired the APEC2009 Organising Committee’s IT Sub-committee, and also held the position of Senior Executive IT Manager concurrently for the IT divisions of Ministry of Trade & Industry, Department of Statistics and Competition Commission of Singapore. Wilson is responsible for strategy, sales, and partner management for Amazon Web Services. Wilson has spent the past 23 years in Asia with global technology and consulting companies including Accenture and Lucent. Prior to joining AWS, Wilson was with Microsoft, where he worked for 7 years in various leadership roles in Asia including leading Microsoft’s mid-market and partner business for APAC-India-Japan-Greater China. Wilson recently spent 5 years in Myanmar where he was Secretariat for the US Information Communications Technology Council for Myanmar and President of the American Chamber of Commerce (Myanmar). Saurav raised over S$5m in funding for Quantum Inventions, a company focusing in Mobility Intelligence, before it was wholly acquired in 2017 by Continental Corporation – a automotive supplier, with close to S$63.5B (40B Euros) in market capitalization. At the point of acquisition, QI had subsidiaries in Malaysia, Indonesia; and operations in India, with over 130 people across the organization. QI has grown to be a formidable company in ITS solutions, dynamic traffic information services and connected navigation and covets the Young Innovator Award under the Land Transport Excellence Awards, which it won in 2010 (by the Ministry of Transport of Singapore). Close to his industry, he has served ITS Singapore in various capacities ranging from Secretary to Vice President since 2007, and now a councillor. 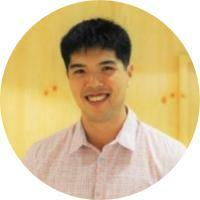 Terence is currently based in Singapore with Stripe's growth team focused on the business in Southeast Asia and China. In his role, he helps users ranging from emerging start-ups to enterprise-grade customers solve problems around payments technology and complex fund flows for international expansion. Prior to Stripe, Terence spent time working across Europe, America and Asia in a variety of roles spanning venture-backed Startups, Fortune 500 companies, Governments and Non-profits. Abhishek Tandon works as a geospatial specialist and manages NParks’ geospatial projects. Among his projects is the establishment of a centralised geospatial infrastructure for NParks which is being used by multiple projects and has removed geospatial data redundancy between different systems. He is also responsible for bringing new geospatial technological initiatives to NParks in collaboration with GSO@GovTech. Having extensive experience in land data management, telecom fibre planning, geospatial analytics, and data visualisation, Abhishek also worked as a technical architect and GIS consultant for Accenture Singapore prior to joining GovTech / NParks. 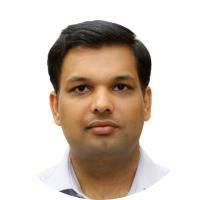 Arun Puri has 16 years’ experience working in fast paced startups or startup-type organizations. 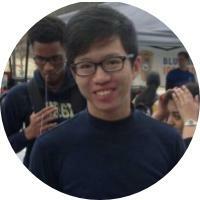 To date, he is a constant participant in Hackathons after winning one while still in NTU. A five-year veteran in GIS, he carries a lot of experience in Automotive, Logistics and ITS domains. In his current position, he is handling Web, Data, Cloud and Developer API platforms at Quantum Inventions. 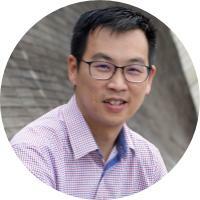 Yao Long is part of the SP Digital team, housed within the SP Group, which aims to solve problems for the energy sector in Singapore through digital solutions. He leads the design of consumer products, including mobile apps and websites. 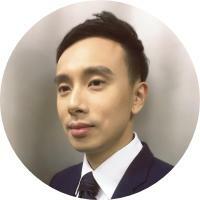 Previously Chief Design Officer at SRX Property, Yao Long oversaw the revamp of major products such as SRX.com.sg, SRX Analyzer, Agent Connect, myProperty Tracker and STProperty.sg, used by thousands of property agents and home owners in Singapore. He also conceptualised and designed the SRX Valuations, a professional full valuation report accepted by major banks in Singapore. A highly-driven entrepreneur with a passion for all things digital, Crystal has more than 12 years of experience in business development, investments and digital marketing. The love for innovation and passion for driving businesses through exciting and breakthrough ideas has earned her various accolades and recognition in her career. 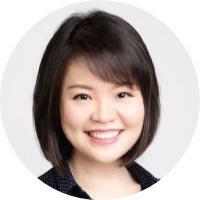 Crystal was previously with Ascendas REIT & McDonald's and is now a consultant and mentor to various companies and startups. 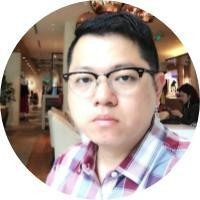 Jonathan leads the team in Singapore to deliver on MVL's zero commission blockchain based on-demand ride-hailing service. 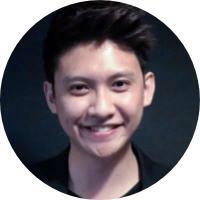 No stranger to the world of startups, Jonathan was the COO and Co-founder of Prospr Communications. Growing the business from a team of two into becoming one of Singapore's fastest growing communications agency. As COO, he oversaw business development and has worked with over a hundred startups to develop their marketing strategy. 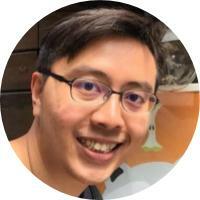 Kelvin leads the corporate partnerships role in NUS Enterprise and also heads up the Business Development team in Smart Systems Institute (SSI). In NUS Enterprise division, he is identified with co-developing corporate accelerator programs as well as innovation challenges. He has co-organised innovfest unbound, the largest Southeast Asia innovation event, for the last few years with IMDA and SNDGO. Currently, he is also the NUS Enterprise lead for a 4-year old Modern Aging Spore program which was funded by Ministry of Health and has inspired startups in developing innovative services and products for the seniors. In research, he is involved with assistive technologies like telehealth and robots which could be applicable in the community and home settings. With a solid 25 years experience in the design industry, Chun Chuan aims to bring about the best approach for clients to deliver cutting-edge integrated design solutions, which includes development of experiential retail environment and brand innovation. He has been leading design accounts and designing for diverse sectors including Fast Moving Consumer Goods, Retail, Electronic and Manufacturing industry. He was the lead designer for Goodyear (Asia Pacific) for their first one-stop tyre and automotive services shop under the brand Goodyear Autocare. He was also involved in creating a differentiated customer in-store experience for Philips Light Lab, the first of its kind in the Asia Pacific. 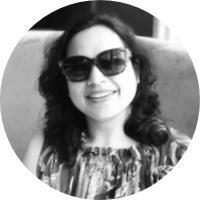 Shruti has a background in data analytics, social sector research, and public finance. At Eden, Shruti supported the team in developing innovative social finance structures for social enterprises for DBS Foundation. She also supported the Social Service Institute's Board Members Network Sessions, designing workshops and coaching SSO Board Members on a wide range of topics from fundraising to governance. 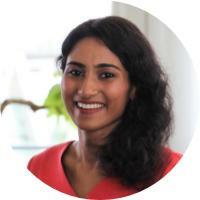 In 2017, Shruti conducted sessions at the 3rd Sankalp SE Asia Summit on Social Enterprise Incubators and Corporate Social Partnerships, where she delivered insights and guided participants on modules such as business plan development, SE impact measurement, and funding sources evaluation. 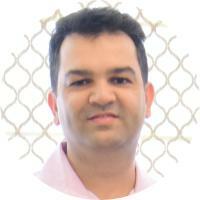 Vishal is a seasoned IT professional with many years of experience in implementing desktop, web, and mobile-based geospatial solutions for the private and public sector. He has been instrumental in the implementation of SiReNT (a nationwide DGPS infrastructure), mgLAMS (an award winning mobile GIS field solution) and data.gov.sg. He was involved in the development of OneMap and has assisted many agencies with their implementation. 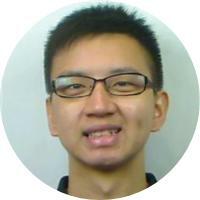 Currently, he is working on the implementation of the cloud infrastructure for Virtual Singapore (3D).